It feels like we were just freezing our butts off outside for Shaina and Dane’s winter wedding! (It was stunning, and so worth freezing – check it out here.) And yet here we are, warm and cuddly in the studio, with their newborn Logan. I say this all the time, but I don’t mind repeating myself – seeing our clients come back through the different stages of their lives means SO much to us! We get to catch up and hang out with people we really like, plus we get to document their lives. Pretty cool job, right? Logan reminded me so much of our son Callum when he was a newborn. They’re both big boys, rolly, with the same look on their faces. These three just cuddled up together, mom dad gazed at Logan in wonder, and we had an absolute blast with them. Thank you so much for coming back to see us! It was absolutely wonderful to meet Logan. These two have been such an inspiration to witness! They are kind, they are so loving to one another, and they both just couldn’t wait to be married. Their summer wedding at the Muttart began with their First Look photos among the pyramids. Kane was SO excited to see Alisha, his nerves and his anticipation were so evident. When they finally saw each other, everything else melted away. They only wanted to spend the day together, celebrate together. The threat of rain didn’t phase them, they only had focus for each other. Alisha said something on their wedding day that has stuck with me, and I think it is such great advice for any couple: sometimes she thinks about them as a couple that she forgets to love Kane as an individual. So she will always strive to love him as a person, for all the things she fell in love with him for. Such good advice! Something that was a great reminder to me, and I have thought about often since their wedding. Their wedding party was SO much fun. Everyone was so helpful, so kind, so welcoming. Their village is a strong one, and we felt so welcome into their fold. The ceremony was incerdibly emotional, and I think one of the best moments of the day was when they made a stop for slurpees! Nothing like stopping for some of their favourite things on their wedding day. Their wedding reception at the Union Bank Inn’s Madison Grill was a classy, cozy affair. All of their friends and family all together to celebrate them. The day was really wonderful! It is an honour to know these two, and I’m so happy we were there to witness their marriage beginning. May you two have many years of happiness! Thank you to you and Gareth for again, capturing our relationship with your photography. Kane and I were most impressed with your service, professionalism, and help throughout the day. You both made everything run smoothly, answered questions we probably shouldn’t have been asking our photographers, and kept us on time. Our parents and family were so impressed with the efficient family photos, and loved your humor with the kids and getting them to look at the camera. You two are beautiful people and we really enjoyed getting to know you and work with you during this special time of our lives. 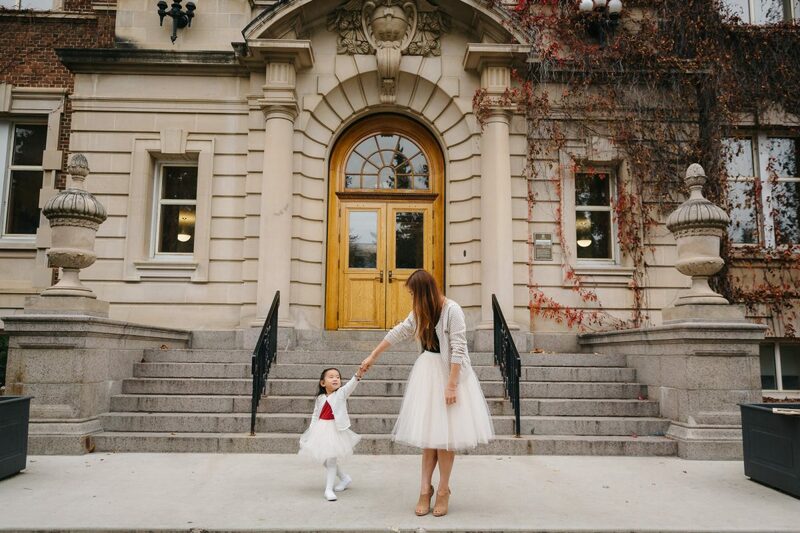 When we have kids, I am positive we will be booking many shoots with you; we are obsessed with your work! If you know us at all, you know we’re in love with this little man’s name! He has a pretty easy name for us to to remember, as we’re pretty used to saying Hello Callum to our own son! Ashley found us through Mommy Connections, which I have been photographing for for years now! I was so excited to see them all again at their newborn session. Big brother Bensen is such a good kid, he was happy to read to his little brother and cuddle with mom and dad. 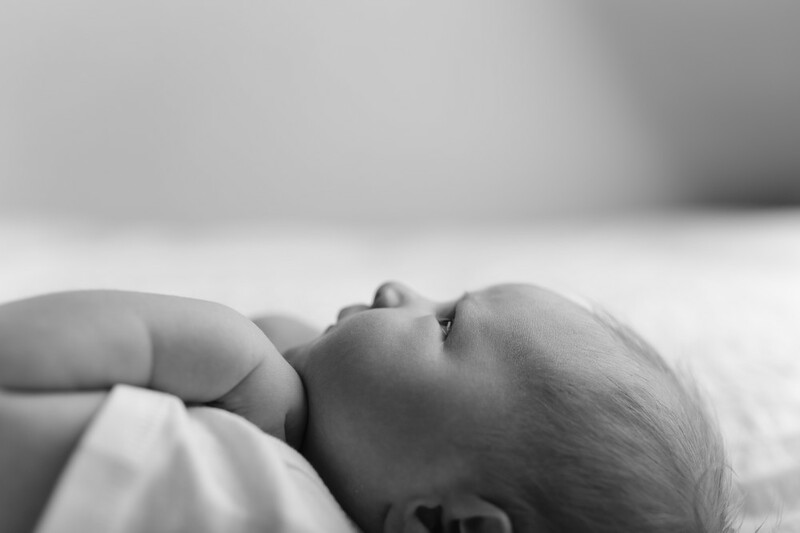 Newborn sessions always take some time. Baby needs to eat, siblings need a snack or just a break from having to sit still. We get it! We’ve done it. 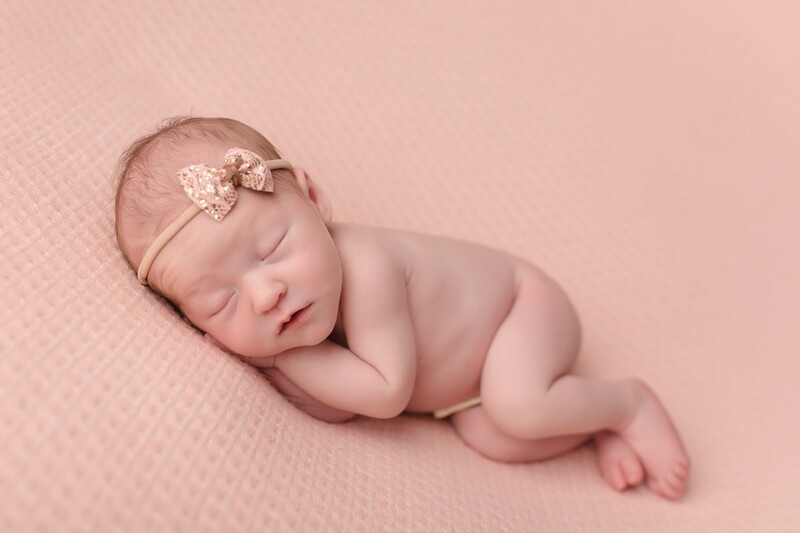 We’ve photographed SO many newborns by now that this is all normal to us. Don’t stress, and it will go amazing. We had a lot of fun hanging out with you all! Bensen did so well, so did Callum! A warm summer evening, time spent with a really great family, and the most beautiful golden hour light. There is nothing as good as an evening by the water. We’ve worked with this family since the beginning – we photographed their engagement and wedding, and we’ve seen them every year since. It makes me incredibly happy every time we get to connect! They made the drive up to our lake lot for these photos, and I am ALWAYS, ALWAYS happy to photograph a session up at the lake. They splashed and they played, threw a ton of rocks in the water and explored every nook and cranny of the shoreline. There is a beautiful innocence of watching a child play in the water. Ryley is absolutely in her element when she’s playing in the waves. You all are wonderful, and I’m already excited about next year! These paint sessions are just so much fun! 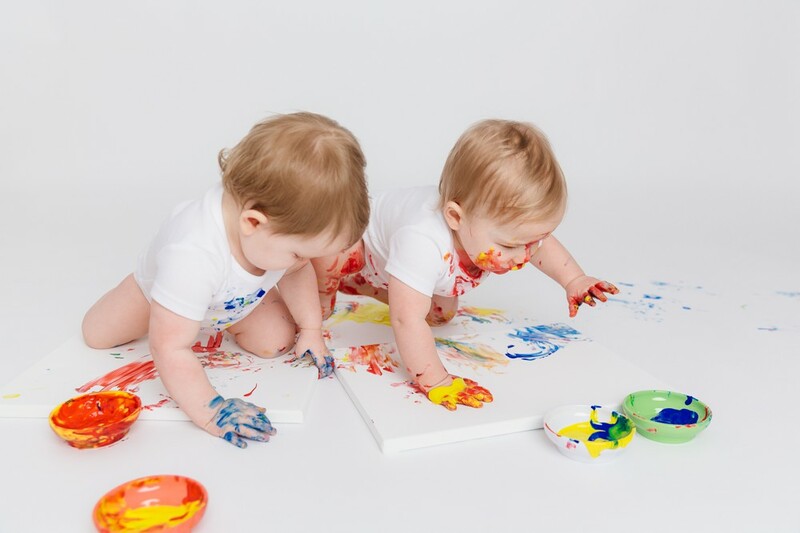 As soon as their mom saw a one year old painting, she knew she wanted her twins to have a session just like this. It’s a really cool alternative to a cake smash – they get to create something and you get to keep their painting! And when we have twins who paint – what’s better than that?! 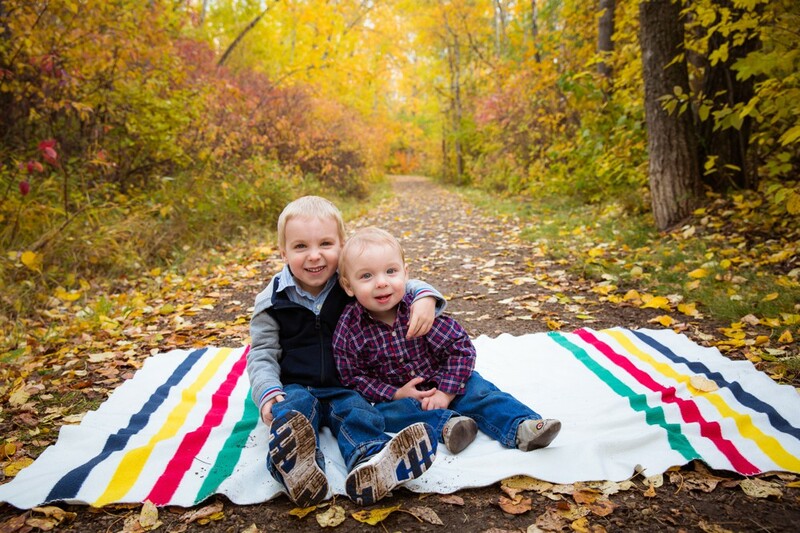 Their mom was really conscious about getting photos of all three kids together, as well as individuals of each child. I love that. They’re all siblings, and they’re all individuals, so it was really nice to focus on those two things during their time in the studio. When it was time to paint, mom chose different colours for each child, but as you can see, they ended up sharing! Thank you so much for bringing your kiddos into the studio to hang out with us, it really was a wonderful session! Wow where is the time going?! I feel like we were just at this stunning summer wedding at The Red Tin Barn, and here is it September already! I really had a big goal for us to get all of our weddings blogged within a couple weeks of each wedding, but it just didn’t happen. Again. It’s more important to us that our clients are delivered their photos on time, so that has been our focus. None the less, here we are! 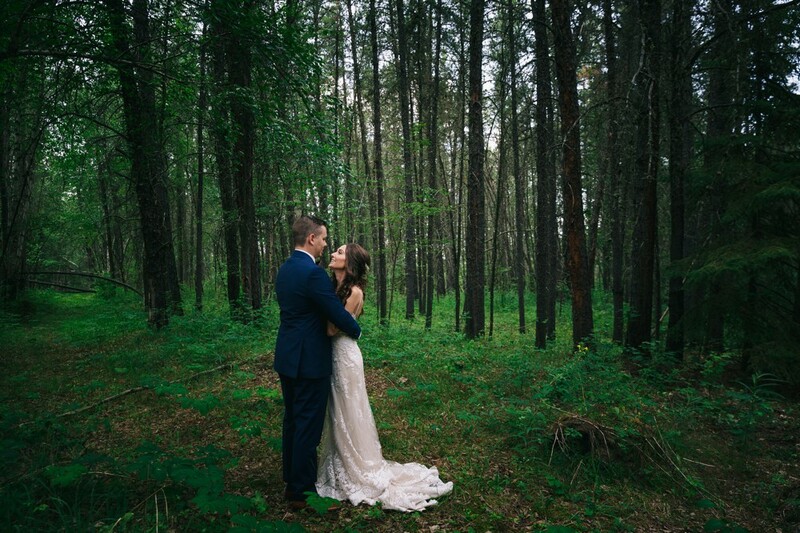 Emilie & Andrew, your whole day blew us away. 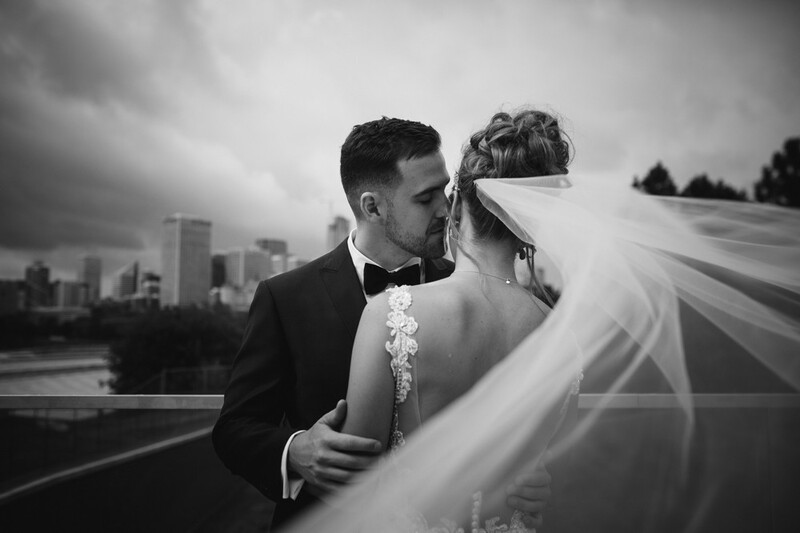 From the love and connection we felt with each person in your wedding party, to the detail you thought of in all of your planning. To the way you looked at each other and the whole world just melted away. You two are absolutely made for each other and I’m so happy you chose us to document your day. Each and every time we meet a couple that we feel like we connect with, we feel like we’re a part of the day, not just standing on the outside documenting it. I’m not sure if that’s normal, but when you see me crying at your reception, you know you have won my heart! The day was one full of sunshine, in a stunning location right in nature, with so much laughter. You have truly built a strong, supportive village around you and I know that will serve you for years to come. Our sincere congratulations you two. May this be just the beginning.